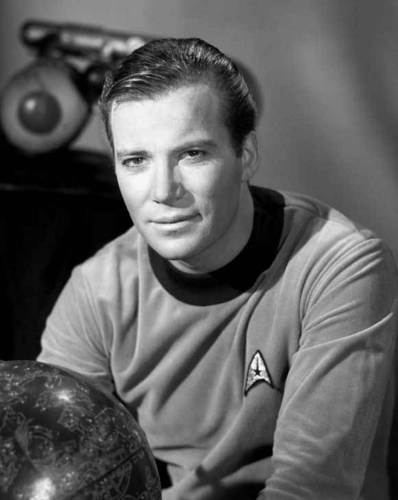 Stills. . HD Wallpaper and background images in the Star Trek club tagged: tos star trek photos. The stella, star Trek Crew Wish Susie A Very Happy Birthday ! Leonard Nimoy gets surprised on-set da his son, Adam.